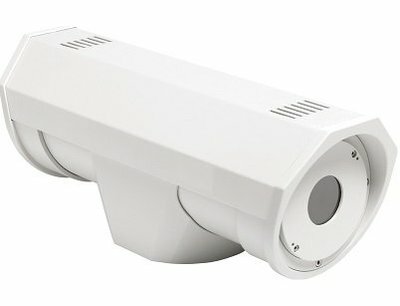 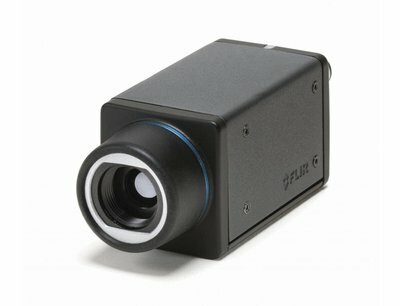 The thermal imaging camera's for automation are used for visualizing and alerting temperature differences include forcing detection and fire detection in waste bunkers, warehouses with storage facilities and storage hotspot detection in production, hot melt control, seal control and various other machine vision applications where temperature plays a role. 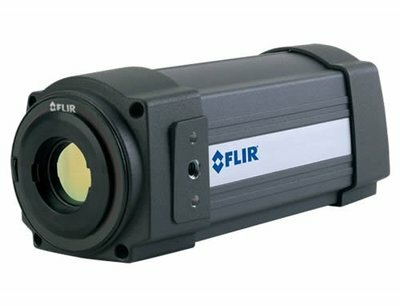 Thermal imaging camera for continous condition and safety monitoring. 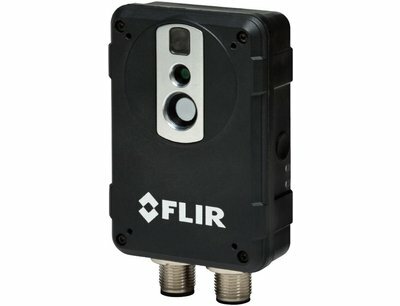 Sensor BV supplies thermal imaging cameras designed specifically for fire and hotspot detection, for example in waste bunkers, coal power plant's, wood storage and storage of biomass and alerts them via its built-in I/O.